Days of Learning are organized in memory of AJA community members, can also be sponsored in honor of individuals or to celebrate milestones or achievements. 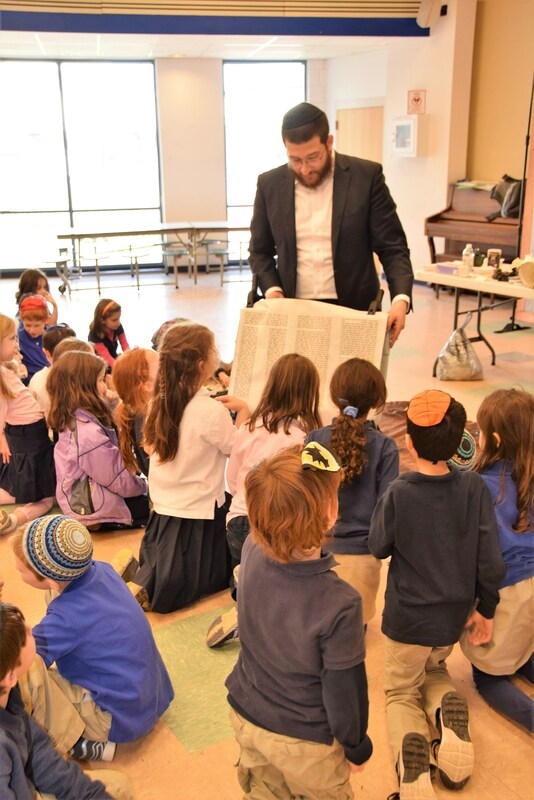 Students at AJA dedicate their tefillah and day's learning to the person for whom the Day of Learning is named. If you are interested in participating in a Day of Learning sponsorship, please click here or contact Sheli Feldman.